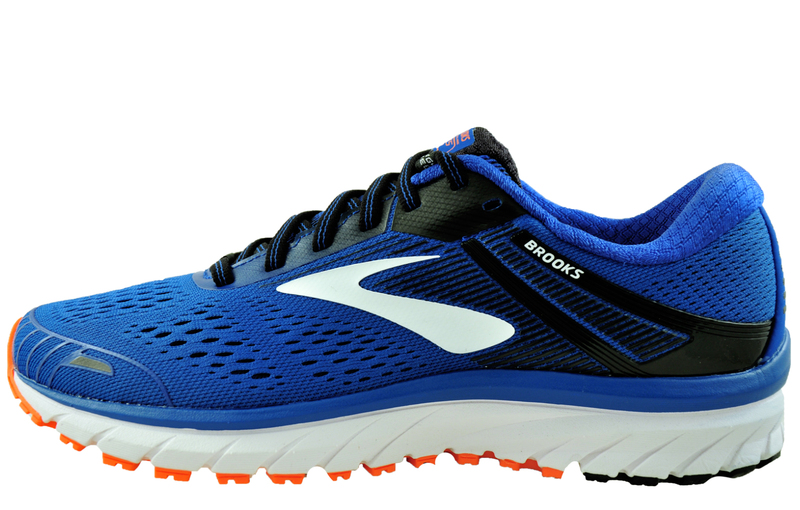 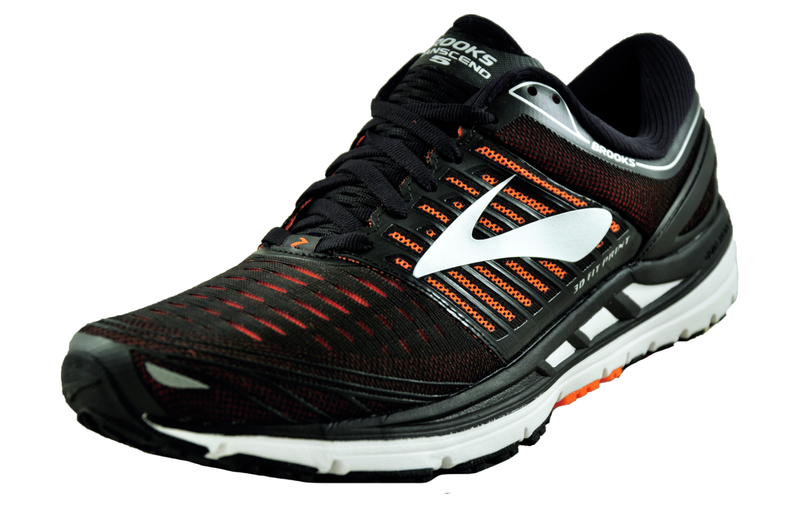 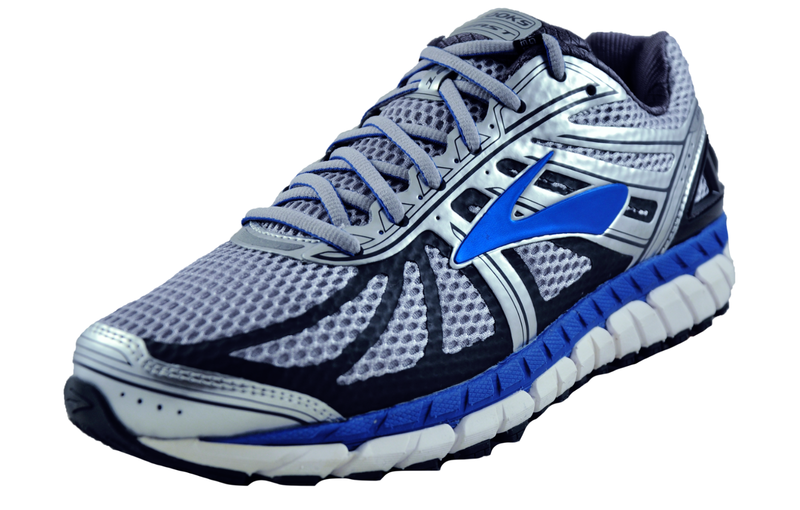 The Adrenaline GTS 18 running shoe features a new engineered mesh upper for a modern streamlined look. 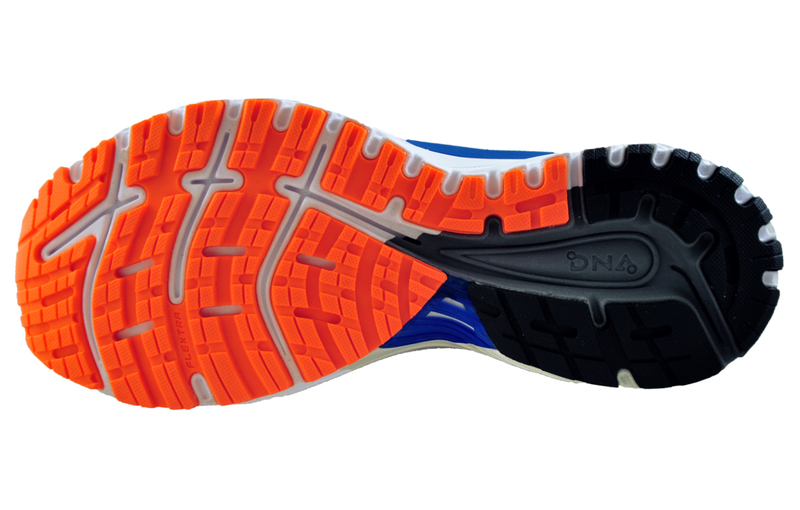 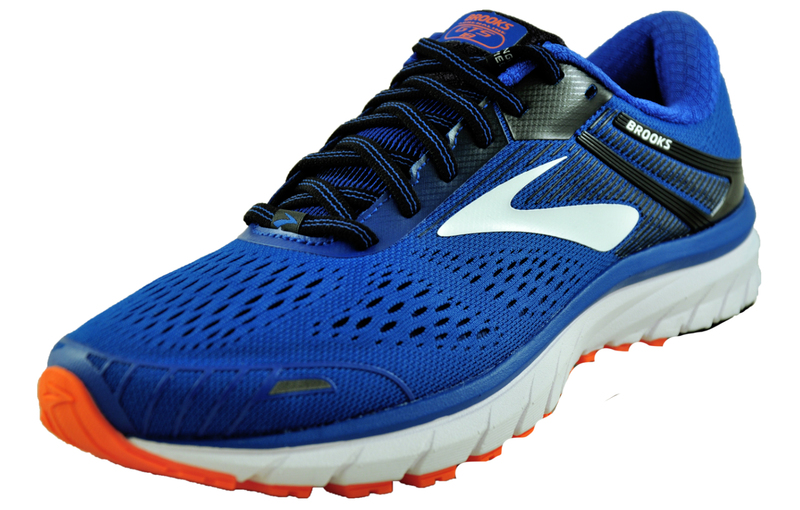 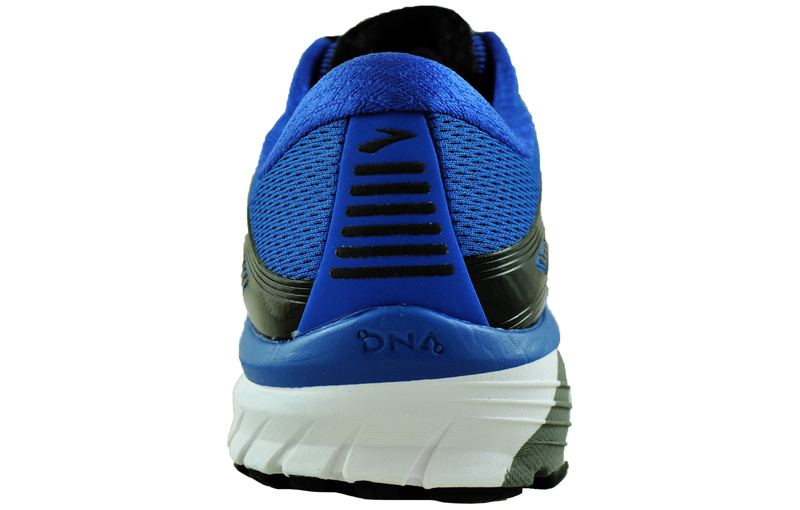 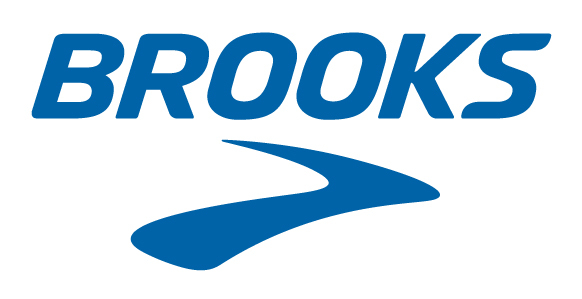 Boasting a BioMoGo DNA midsole cushioning that adapts to your stride and an integrated Segmented Crash Pad with bevelled edges to accommodate any foot landing and maximize stride efficiency as well as a TPU saddle that pulls from the heel and wraps around the midfoot to secure the shoe. 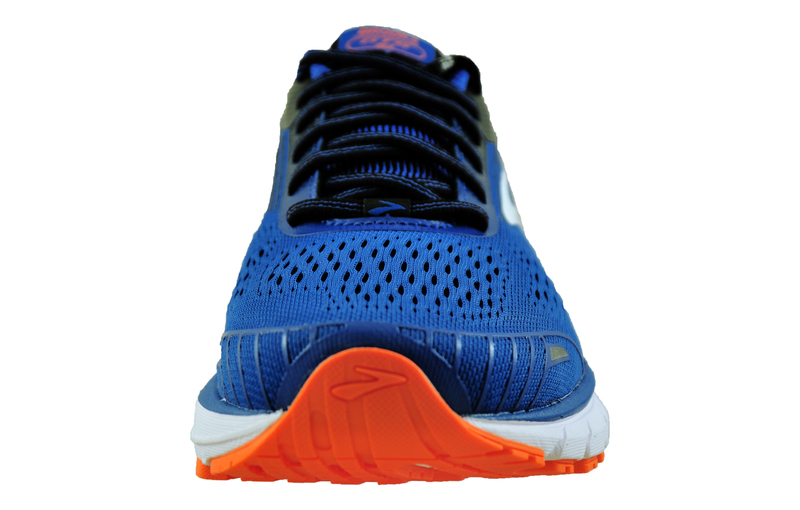 The Adrenaline GTS offers increased flexibility, and seamless heel-to-toe transitions to keep you focused on the run, not what's on your foot.